Israel: Armed civilian ends stabbing attack by Islamonazi……. – The Tundra Tabloids……. My sister’s husband shot his way out of a home invasion, thankfully he hid loaded weapons around his home. Being armed is a human right. 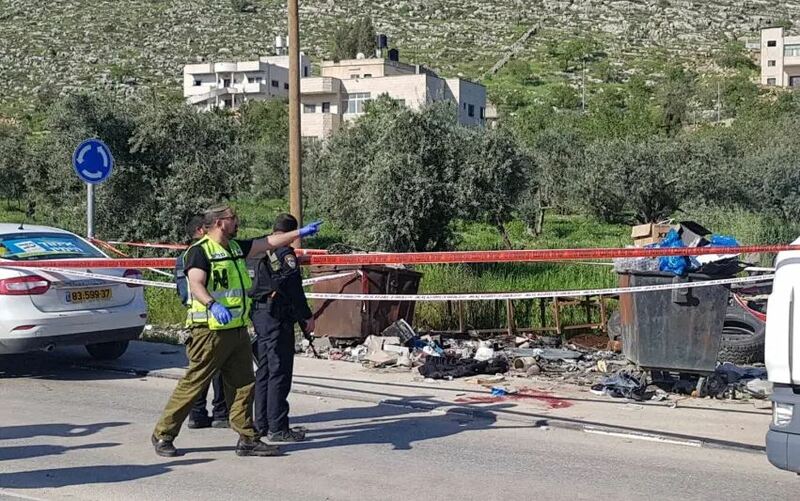 According to a statement from the IDF, the terrorist was shot by a civilian and neutralized after trying to carry out a stabbing attack in the area. The Palestinian was transferred to Belinson Hospital in critical condition and died from his wounds. Yehoshua Sherman, director of URP’s field division, was in the vehicle that the Palestinian holding a knife tried to open the door. “I left the vehicle while the terrorist tried to overtake the next vehicle. I neutralized him by gunfire while assisting another resident from a nearby settlement who was behind me,” Sherman said. “This incident illustrates the importance of completing the construction of the Huwara bypass as agreed with the prime minister,” said the head of the Shomron Regional Council Yossi Dagan. Dagan also backed the father who neutralized the terrorist and saved his daughter. Previous Post Previous Post B.Weinthal at JPost: Simon Wiesenthal Center Urges Removal of Anne Frank’s Name From NGO Due To Antisemitism…….